I've been slowly picking up electronics over the past year. 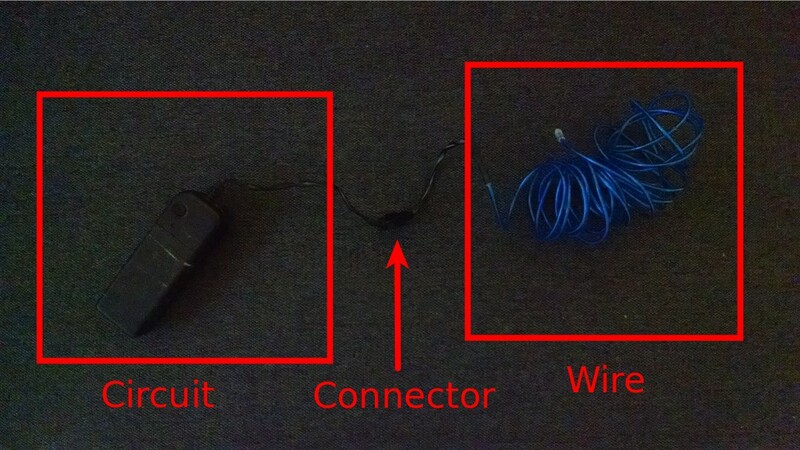 At this year's Burning Man, 3 out of 5 EL wires broke on me. This time, instead of e-cycling them, I decided to use it as a learning opportunity. The first step was isolating the problem. 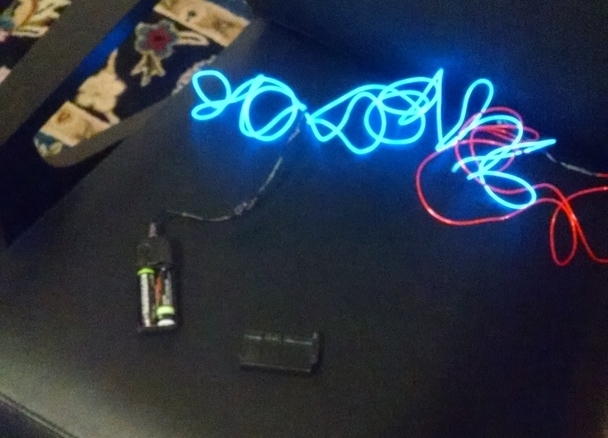 The EL wire I have is 1 circuit + battery holder and 1 wire which clips in. 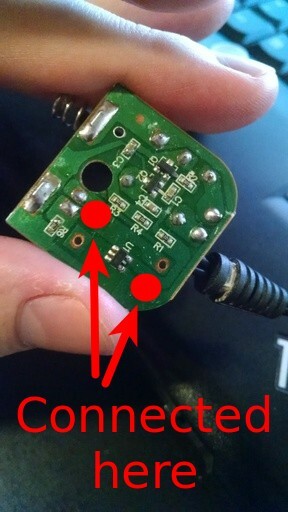 I put the blue circuit back together and pushed the blue button in its specific corner and it worked!